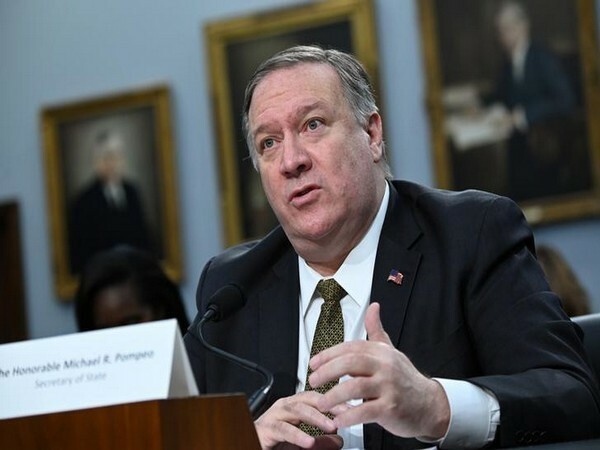 Washington [US], Mar 27 (ANI): US Secretary of state Mike Pompeo on Tuesday (local time) announced that he is cutting off funding to the Organisation of American States (OAS) after it advocated for abortion. 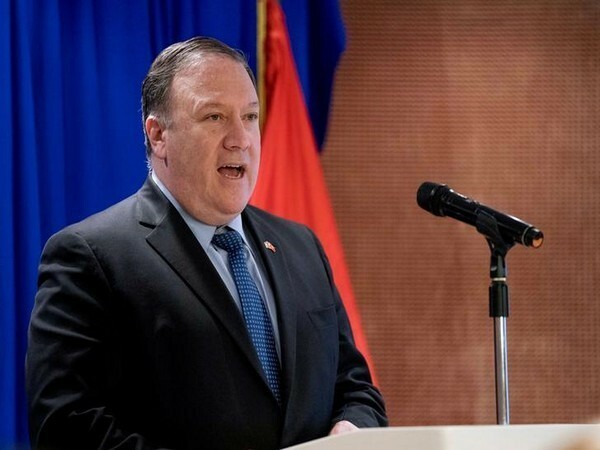 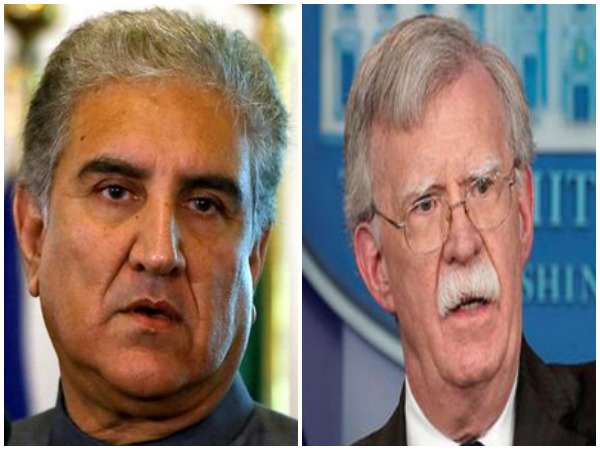 Washington [US] Feb 24 (ANI): United States Secretary of the state Mike Pompeo on Saturday (local time) said that "will take action" against Venezuela President Nicolas Maduro’s "thugs" who are opposing the peaceful restoration of democracy in Venezuela. 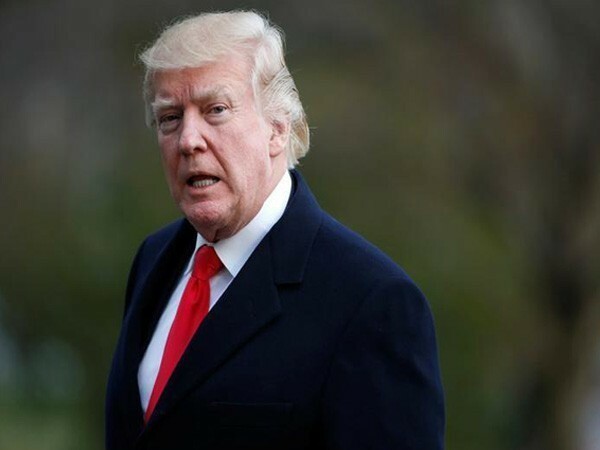 Washington [US] Feb 21 (ANI): United States President Donald Trump on Wednesday said that he instructed Secretary of State Mike Pompeo to not allow Hoda Muthana, an Alabama woman who left in November 2014 to join the Islamic State, to return to the US. 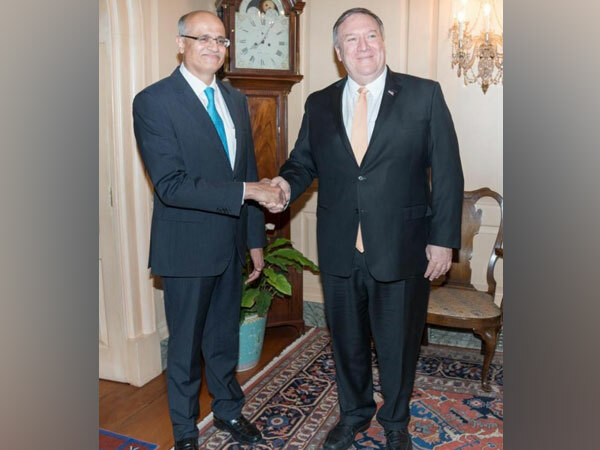 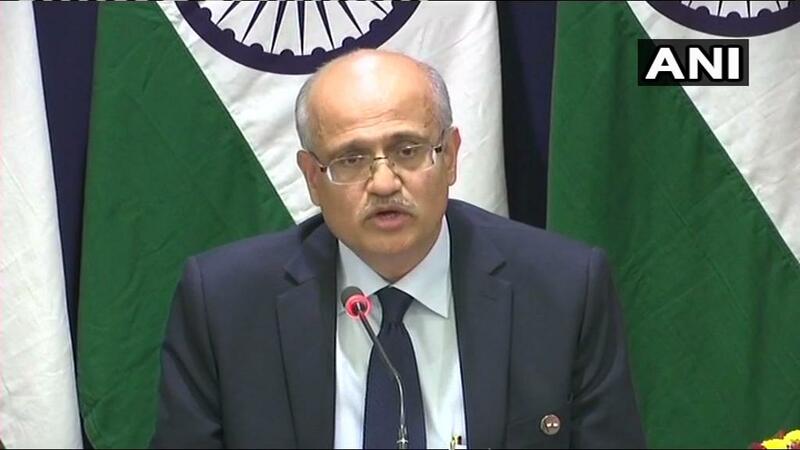 Washington D.C. [USA], Feb 12 (ANI): U.S. Secretary of State Michael R. Pompeo on Monday (local time) refuted reports alleging that Washington has been covering up for the murder of former Washington Post columnist Jamal Khashoggi and promised further action into the matter.